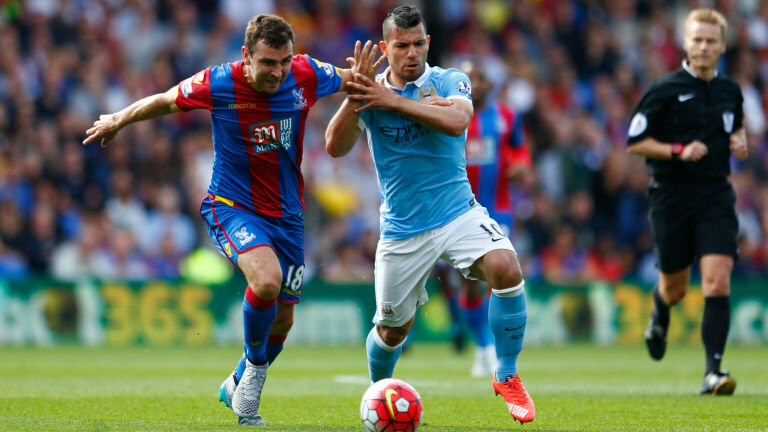 Crystal Palace have in a rare display on Sunday ended Premier league title favourite, Manchester City’s winning spree. Their record-equaling 19th successive league victory, was thwarted by the Eagles, who held them to a 0-0 draw at Selhurst Park. On only the second occasion this season that City have dropped points in the Premier League, they were even fortunate to avoid defeat to opponents they beat 5-0 in September after Luka Milivojevic missed a late penalty. Their 18 consecutive victories already represented a Premier League record, but Palace’s resilience means they fell one short of the European record set by Bayern Munich, also then managed by Pep Guardiola, in 2014.